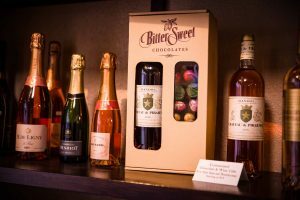 This February marks the third Valentine’s Day for Bittersweet Chocolates and co-owners Cindy Uhrich and Deb Smith are commemorating the season by introducing new chocolate varieties and special gift sets. 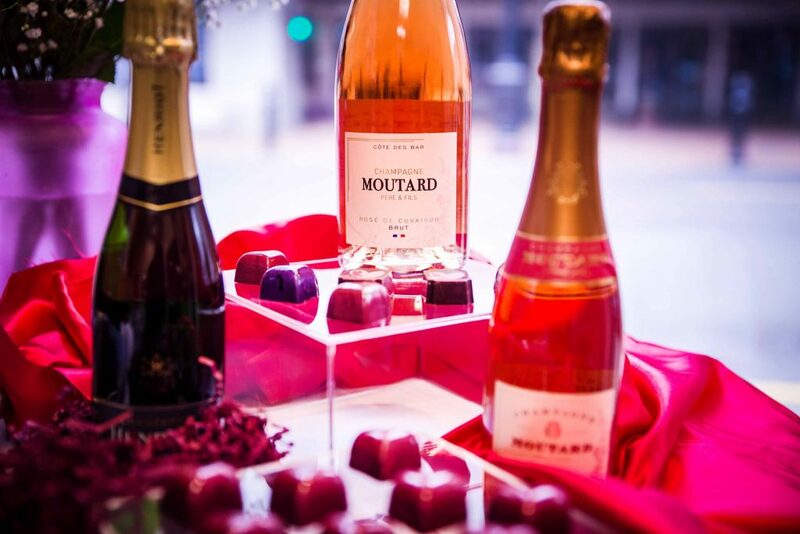 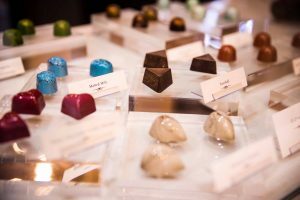 They are curating unique wine and chocolate pairings evocative of the holiday at their tasting events. 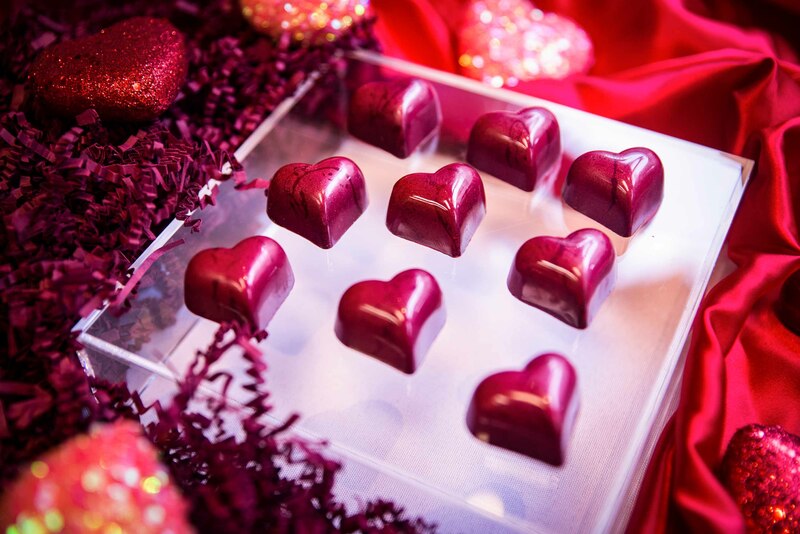 And in the season of love, they are taking the time to appreciate both regular and new customers that visit the shop in search of handmade, gourmet chocolate. 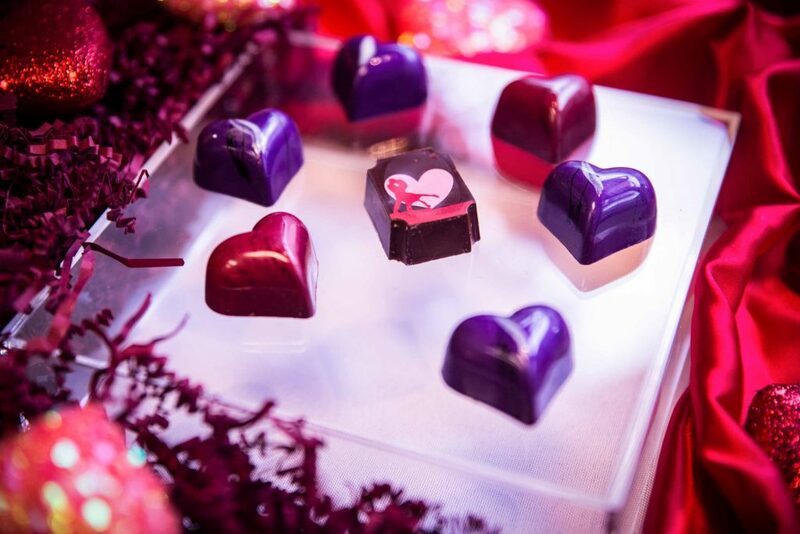 To learn more about Valentine’s Day flavors and wine tasting events, visit the Bittersweet Chocolates website.